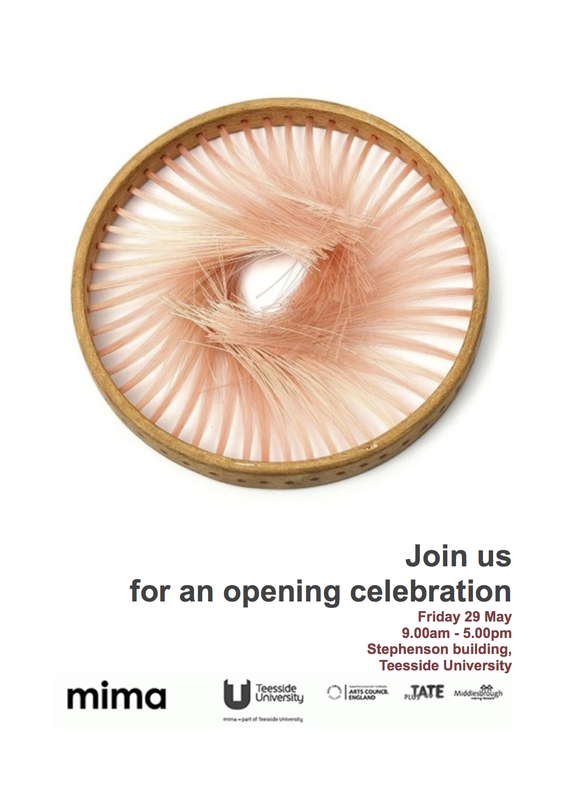 The Collective Bórax08001 has been invited to take part of the jewellery conference that MIMA Institute of Modern Art of Middlesbrough UK, is organising within the support of the Tesside University. This time the lecture will be headed by Carolina Martínez Linares and Carolina Gimeno in representation of Bórax08001. The lecture titled “Cooperation, Collaboration and New forms of Arts” will explore the development that the collective has experienced during the last five years, talking about their actions and alternative ways of promoting contemporary jewellery in public spaces. The Arts Council Renaissance Bid has enabled to develop a Jewellery Gallery in MIMA and also to promote this Jewellery Conference. The new mima’s Jewellery Gallery opened on 4th October 2014 is currently displaying around 95% of the mima collection of new jewellery (1979 – present). The Jewellery Conference wishes to examine various themes relating to how jewellery has evolved up to today and how it will continue to expand into the future with different avenues of meaning. Inspired by mima’s contemporary jewellery collection, this conference combines a day of talks and panel sessions around contemporary jewellery practice by leading academics and practitioners.